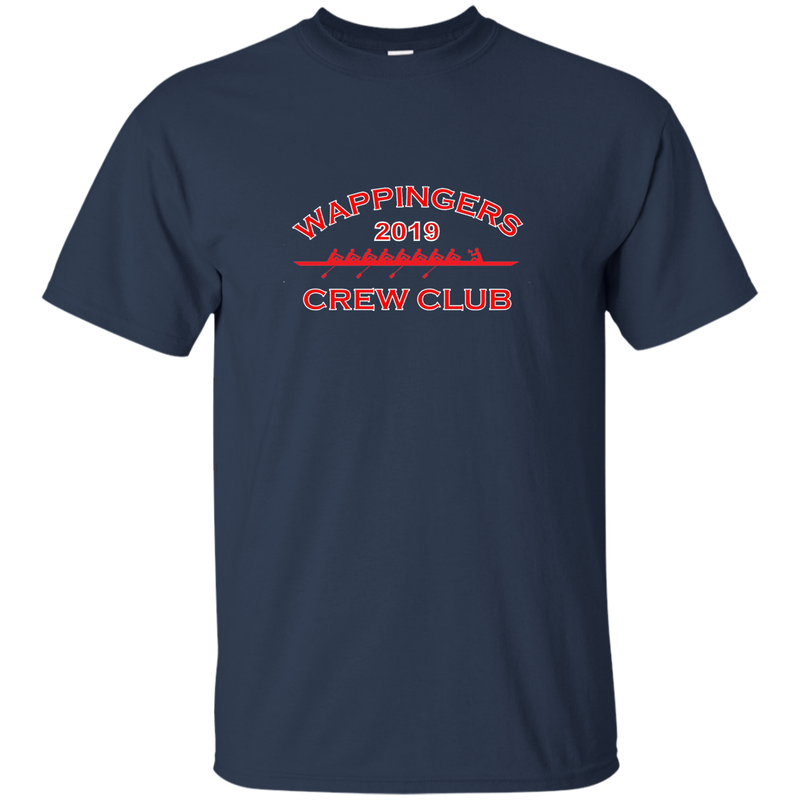 Parents, please fill out the form if you would like to order a Wappingers Crew Club Parent T-Shirt. The money will be collected during the first week of practice at RCK. Please make check out to WCC. 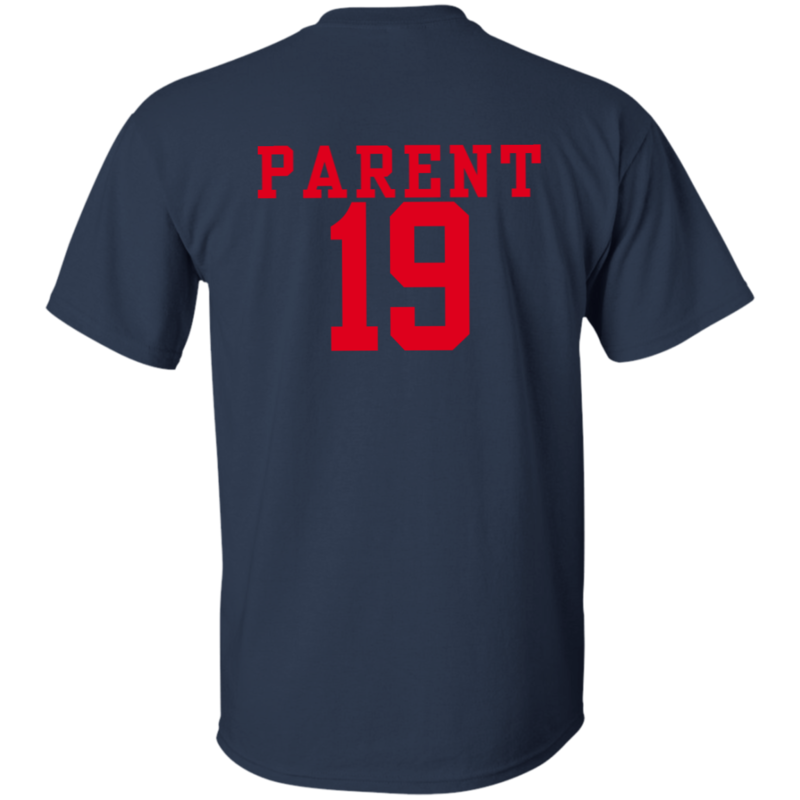 Please select an option for the back design. All shirts will have the number 19.